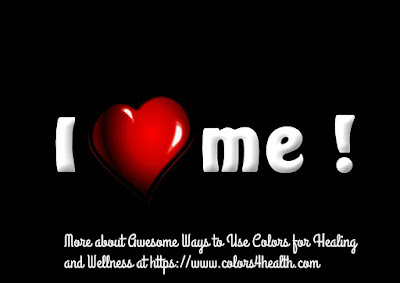 Want to learn awesome ways colors can heal, calm, energize, and empower you? Specific colors have vibrational properties that speed up, balance, or calm down thinking and behavior. 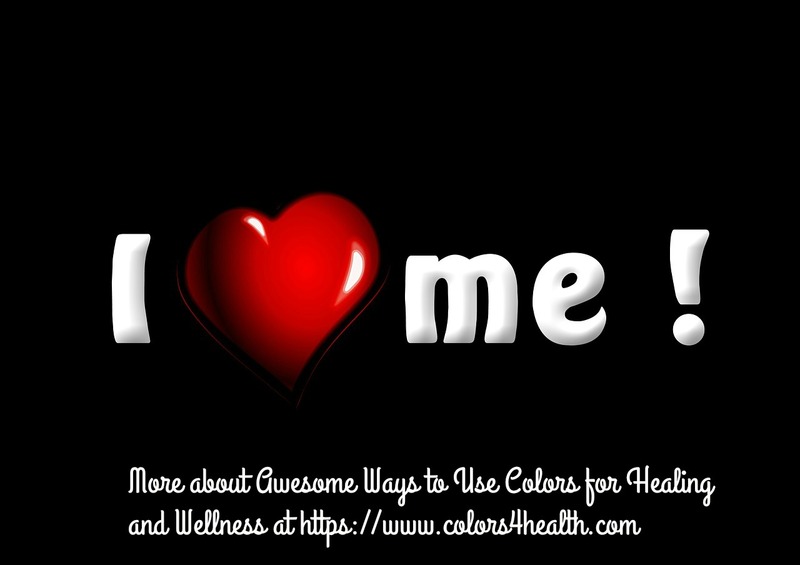 In fact, colors can influence your emotions, and encourage you to take better self-care. This is Part 1 in my Healing Series so look for additional posts in the future. Envision or wear clothes that are a shade of medium blue. Blue is a stress buster and its color energy soothes you, when you're physically, mentally, or emotionally depleted. Gazing softly at a blue object calms agitated or chaotic states of mind. That explains why many operating rooms in hospitals are painted blue and the staff wears scrubs of hospital blue. Sea blues of azure and sapphire suggest “going with the flow” as the river, stream, or ocean does. Want to reduce over-thinking? Think blue and find peace. Blue is the color of the throat chakra and center for the spoken word (sky blue). The throat is the passageway by which we express feelings through communication. Meditating on a blue image before we express ourselves, helps us speak effectively and honestly. Read How to Use the Throat Chakra Here. Pale blue sheets or blue accent pieces in a bedroom encourages sleep. Blue wall coverings, blankets, or pillows makes the room appear cooler and larger than it actually is. At the cellular level, blue comforts us emotionally, and helps us detach from things that are beyond our control. Forest green/dark green is often associated with money, prosperity, and ambition. This shade of green works to help us concentrate and suggests prestige, power, and substance. Green energy often suggests growth, change, and nature. Take a cue from nature to visualize the most serene green place you've ever seen. Imagine yourself walking there and travel back to this vision any time you want to feel more tranquil. The expression, “to have a green thumb,” means everything thrives in your garden. Use your imagination to picture a lush green field, and focus on being present in this scene. Then notice whether your mind and/or body feels more at ease. Freshen up the energy in your home or office with green plants. Display green accent colors on your business website or computer screen saver. Eat green foods including pea soup, green salads, and avocados to fuel your body the green way. Red is a lively color, one that attracts attention. Red suggests the color of blood, rubies, cherries, love, and romance. It has the longest wavelength in the visible light spectrum, and can be seen from a greater distance than other colors. Red is a good color for night lights, traffic lights, and to warn of danger. Use red for exercise attire, and participate in aerobic exercise a minimum of 30 minutes on most days for good heart health. Red speeds up metabolism and gives you pep. Wearing or seeing red can increase appetite. Unless you need to gain weight, don't get an industrial stove in red or use red plates or utensils. This color can cause overeating. Red energy is useful when you want more courage, self-confidence, self-love, and will power. Read more about this topic here. Yellow is high up in the list of healing colors. Gazing at daffodils or wearing a yellow tee can stimulate intelligence and also detoxify the body and mind. Yellow is particularly helpful with skin problems. Avoid overuse of yellow, as it can hamper digestive health or lead to stomach problems and insomnia. The most radiant of all the colors in the visible light spectrum, yellow signals caution. It is used for traffic caution lights and warning signs all over the world. When we need nourishment, use the power of yellow energy and munch on yellow fruits and veggies including grapefruit, sweet potatoes, yellow summer squash, and pears. The nutrients in these foods draws on sun energy, and creates clear thinking and liveliness. Yellow broadcasts a sunny disposition, and wearing it may help you feel alert, flexible, and joyful. 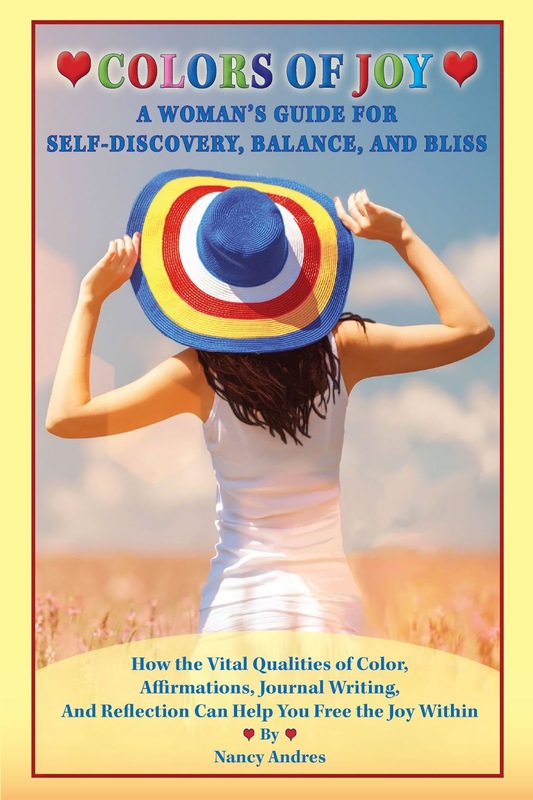 That's why I selected yellow as a primary color for the cover of the self-awareness journal Colors of Joy: A Woman's Guide for Self-Discovery, Balance, and Bliss. For tips and encouragement about ways to use colors to heal and grow, pick up a copy or two of the interactive journal Colors of Joy. 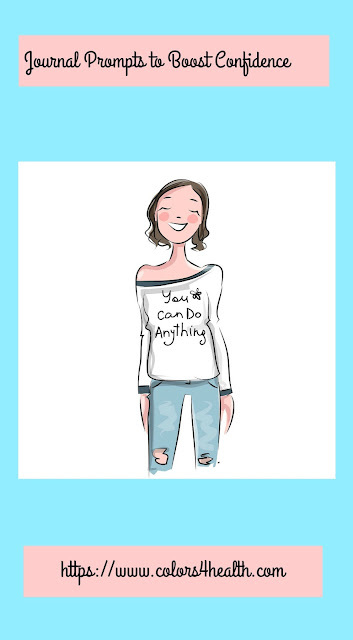 It’s guided journal prompts, affirmations, and color themed activities help you and those you gift it to, to discover more joy in daily living. Before you go, let me know which colors appeal to you by commenting in the section below. 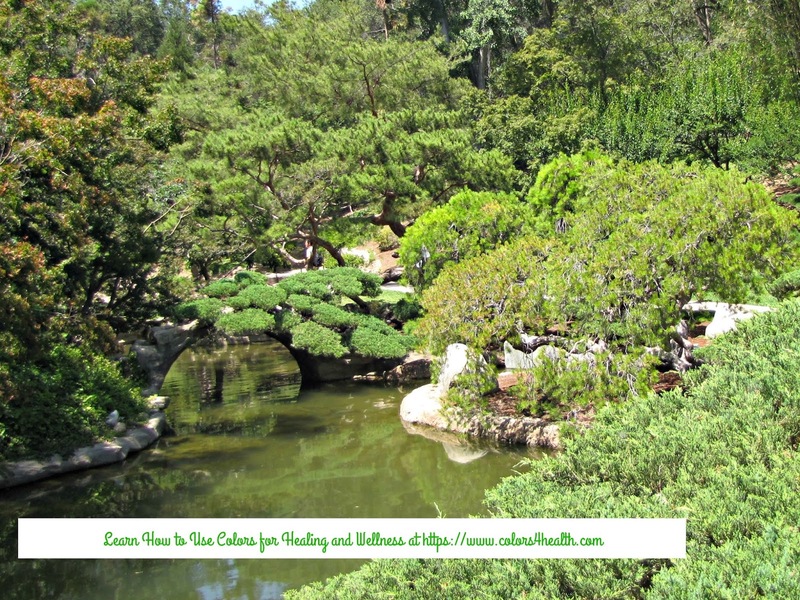 Do you have questions or ideas about colors for healing and wellness? Please share that too. Nancy I knew there was a good reason why I painted so much in my home in a blue color. I crave calm and that is exactly what I have achieved. Thanks Mary. Understand and think it's so neat that our instincts are right about color selection. Wishing you a wonderful New Year. Another beautiful post Nancy. Blue is my favorite color and I love the calm feeling. Thanks so much. Blue is the most popular of all the colors, and I visualize it to create calm all the time. Have a beautiful day and be well. Thanks +Jennifer Wise HM. Do you enjoy eating blueberries? That's a healthy, delicious way to get more blue. Have a great day and please visit again. I need yellow for healing and blue for calmness. Actually I have a lot blue tones in our house. Light blue walls in our computer and dining room. As always this is a very inspirational article and interesting. Have a healthy, happy & blessed day! Thanks so much Marla. Love blue to calm and mellow and yellow helps with creativity too. Both are such an self-empowering colors. Wishing you a colorful day! Very interesting! I need to use more blue :) And surround myself with more plants too. Thanks for linking up at Sweet Inspiration! My pleasure Eileen. What a fun blog party. Wishing you a colorful day! There are so many beautiful shades of blue-I love your butterflies.. I just went to butterfly world in South Florida.. So many exotic butterflies flying around. Talk about healing. They play classical music in the background. 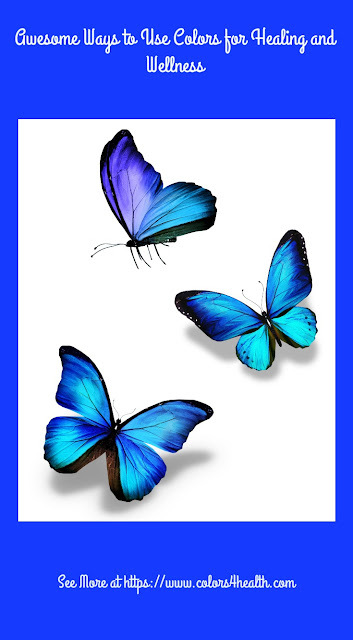 Blue is the favorite color of many men and women and in butterflies I think it's extra special. The combination of beautiful living creatures and classical music is indeed healing!